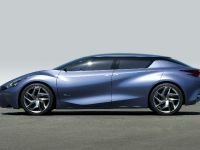 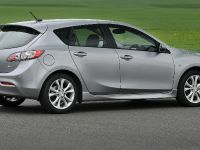 Mazda Motor Corporation has confirmed that the all-new Mazda3 (known as Mazda Axela in Japan) four-door sedan and five-door hatchback models will be shown at the 2009 North American International Auto Show (NAIAS), to be held in Detroit from January 11 through January 25, 2009. 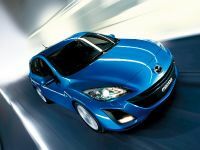 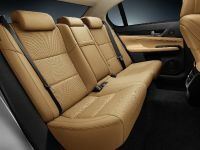 Mazda first unveiled the fully redesigned, all-new Mazda3 sedan at the 2008 Los Angeles Auto Show, followed by the global reveal of the five-door hatchback model at the Bologna Motor Show in Italy. 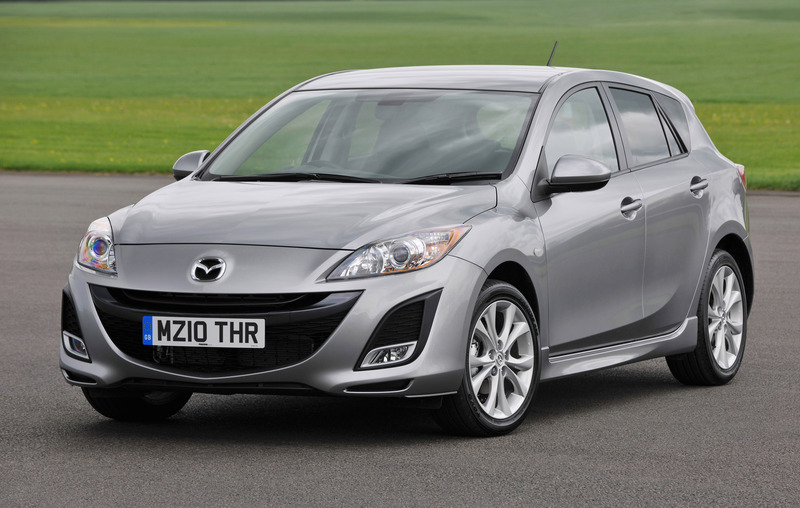 Aimed at the young at heart, who love to drive and are technologically aware, the new Mazda3 is a completely new car from top to bottom and is still the most engaging car in its class. 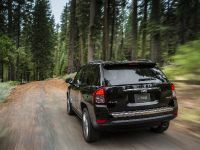 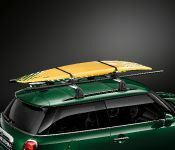 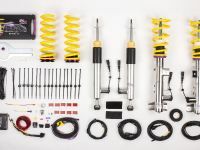 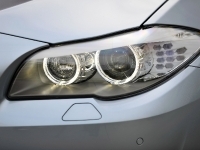 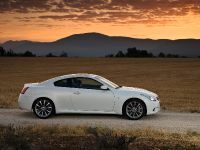 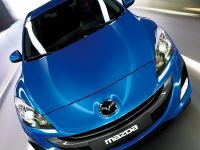 Both versions feature top-class environmental and safety performance, and offer evolved sporty driving performance, dynamic styling elements and a high-quality interior. 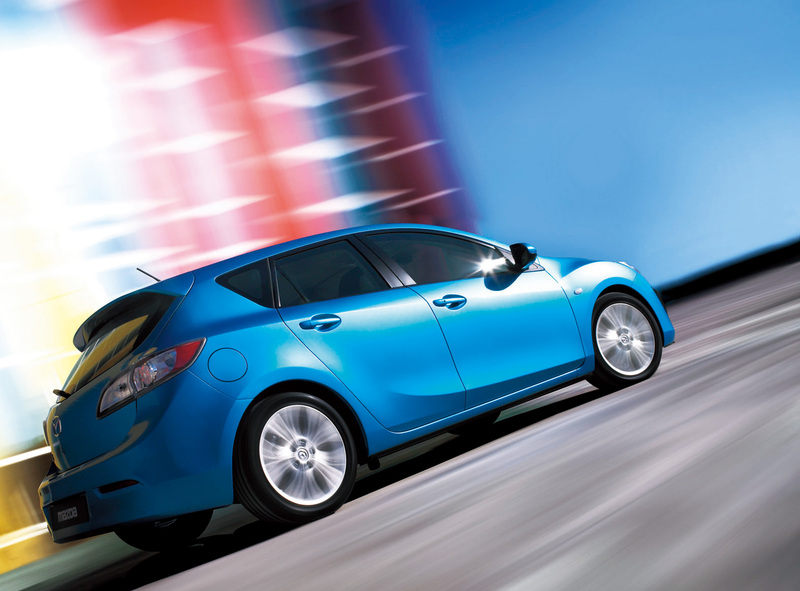 The Mazda3, one of the most popular models in Mazda's lineup, saw two million units produced by the end of October 2008. 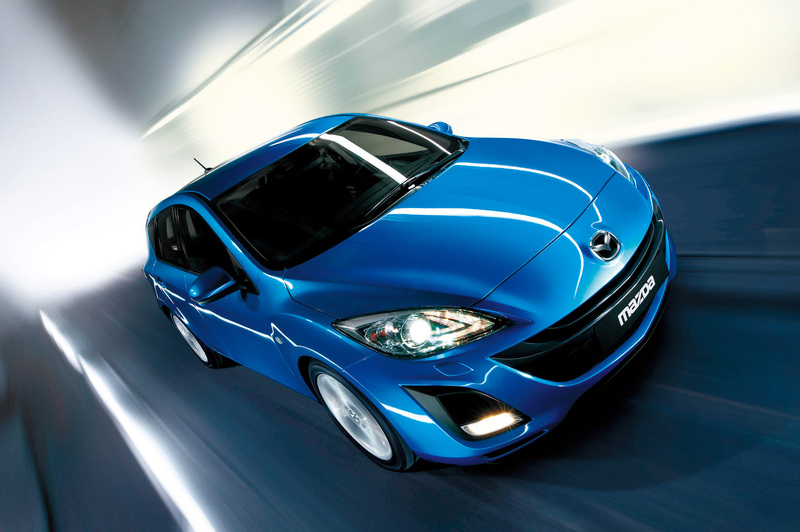 The Mazda3 is also the first Mazda model to exceed its annual production volume for four consecutive years since its production commenced. 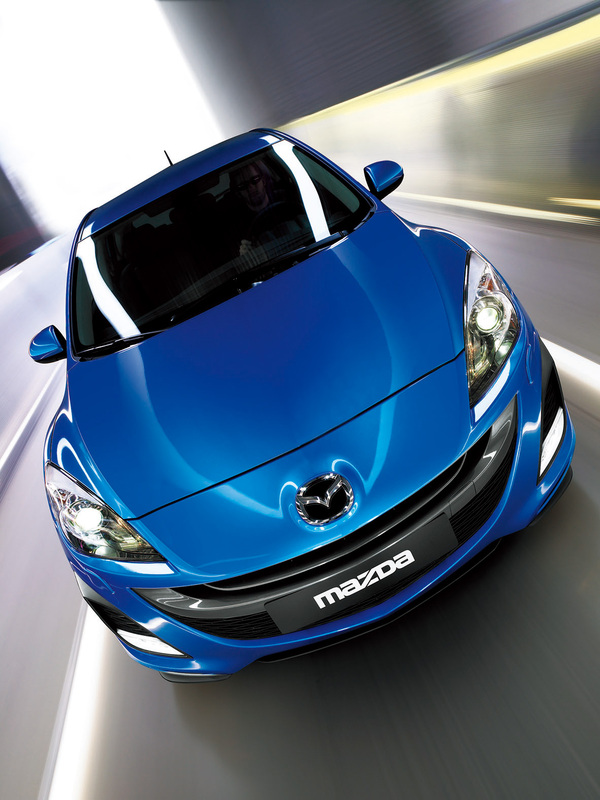 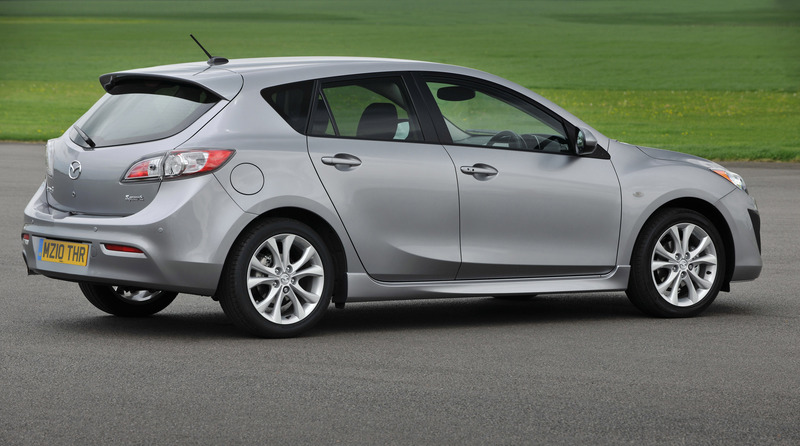 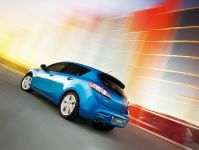 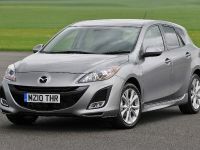 The all-new Mazda3 will go on sale in North America in the first quarter of 2009.